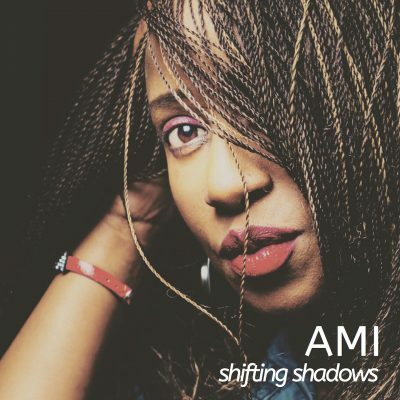 Ami’s second single follows her anthem, ‘Strength Of A Woman’. ‘Shifting Shadows’ is about when you know who you are as a child of God and humbly boast in Him when she sings ‘I am baptised in combat’ – meaning we operate in His power. It is an encouraging song for everyone to knows that faith can move mountains and have discernment to determine who is for us and who is not.